First installed in late 2013, this Icon D Control ES is one of the youngest examples which will ever be available. 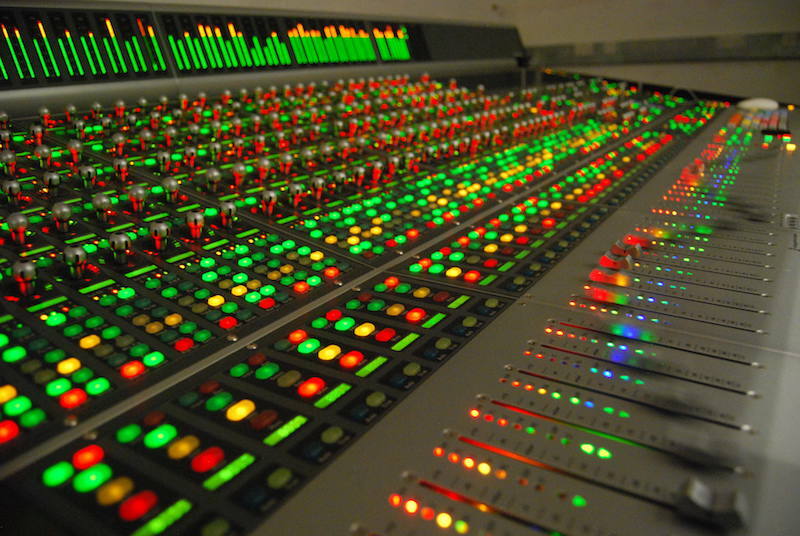 32 Fader spec, with panner. Owner has upgraded and will consider realistic offers. 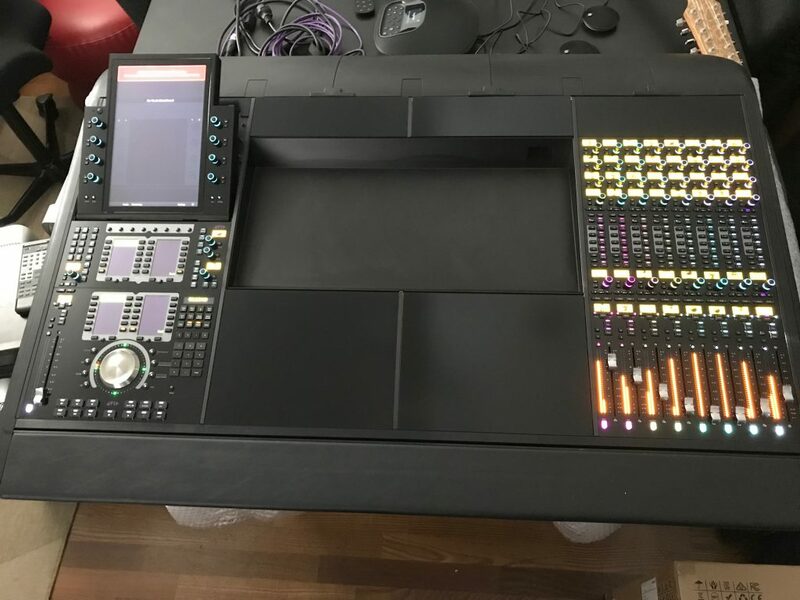 Used Avid Icon D Control ES. 32 Fader with Surround Panner. Owner has upgraded to S6, Icon is disassembled, re-boxed and ready to ship worldwide. 32-fader AVID ICON-ES in great condition for sale. 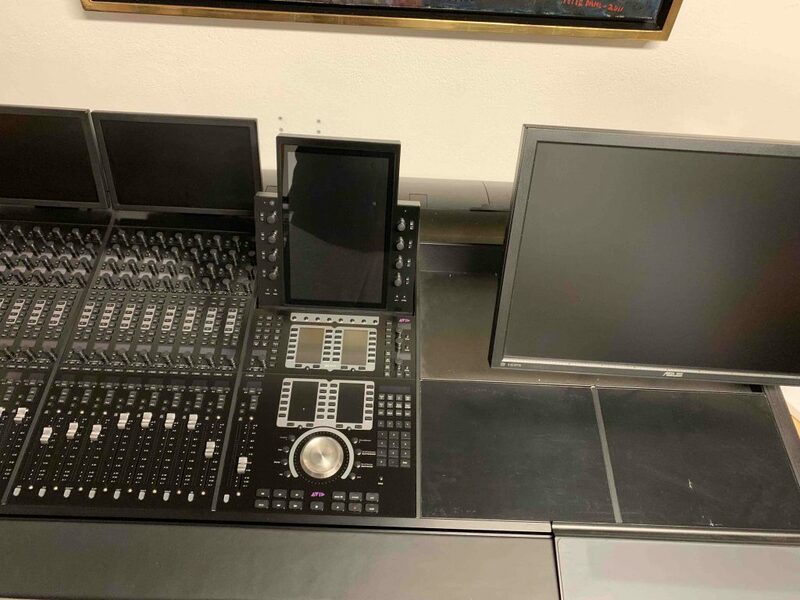 It comes with two joystick surround panners, XMON, and a Producers Desk. Only one owner. 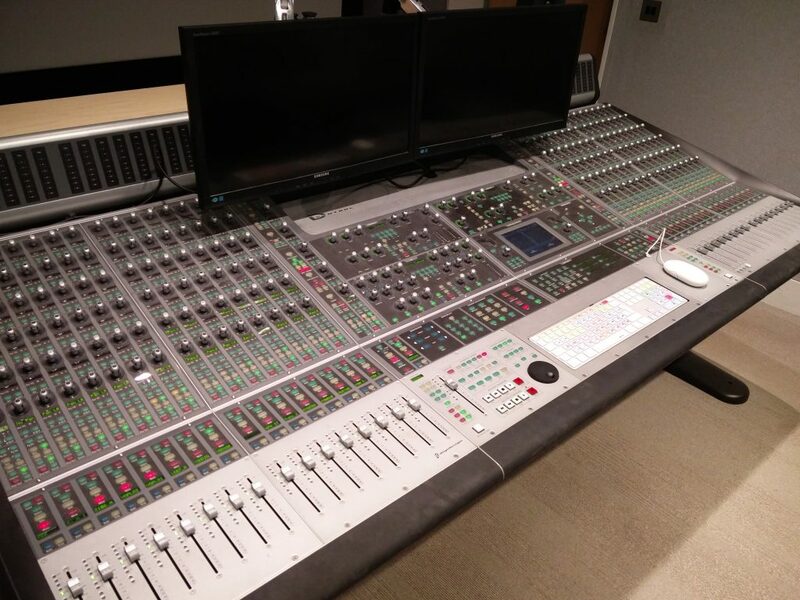 Avid S6 M40 for sale, 24 faders, 5 knobs per channel, with displays, privately owned with almost no use. 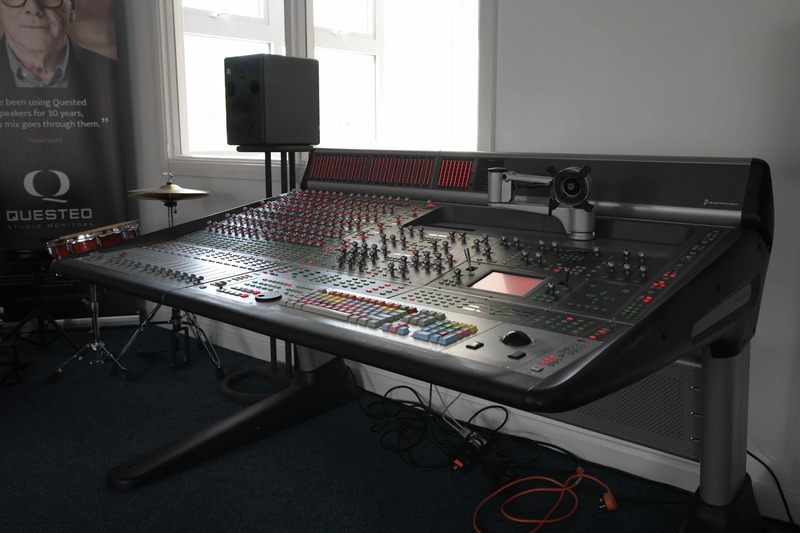 This desk is ‘as new’, for sale via an Avid authorised reseller. A rare opportunity to buy the most sought after specification D Command. 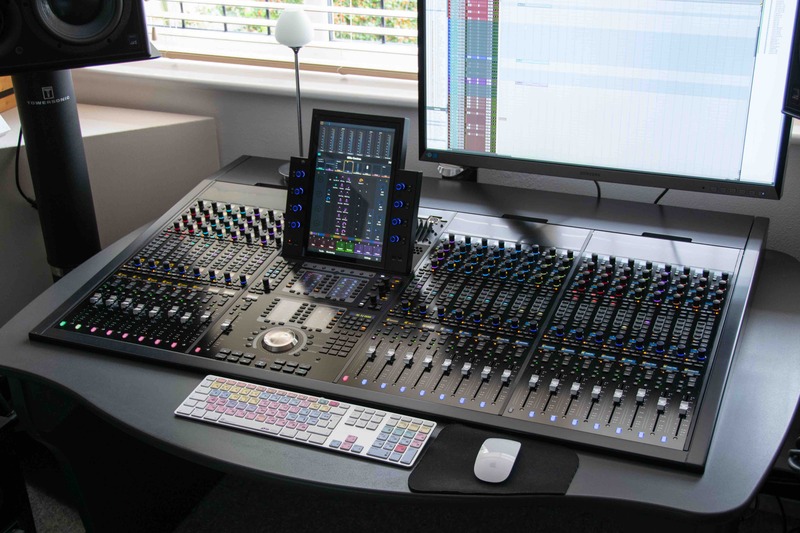 A great opportunity to purchase a 32 fader Avid System 5MC control surface, including monitoring PC with MADI I/O. In great condition in a well-maintained studio. Originally purchased in 2011. 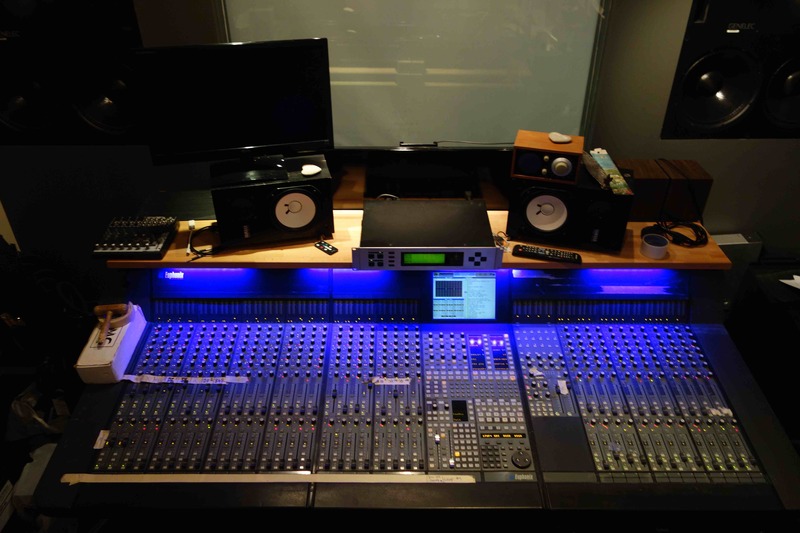 Avid S6 for sale, M10 24 fader 5 knob configuration with AKA furniture. 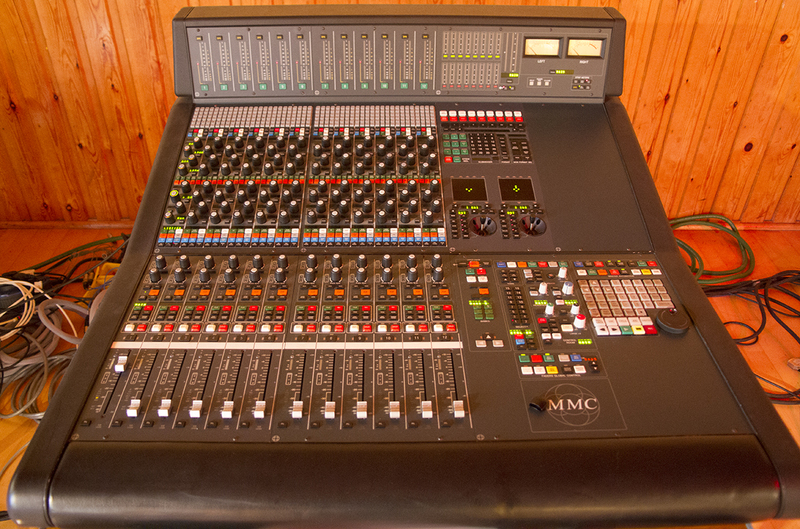 A great chance to buy a classic digitally controlled analogue console with an interesting history! 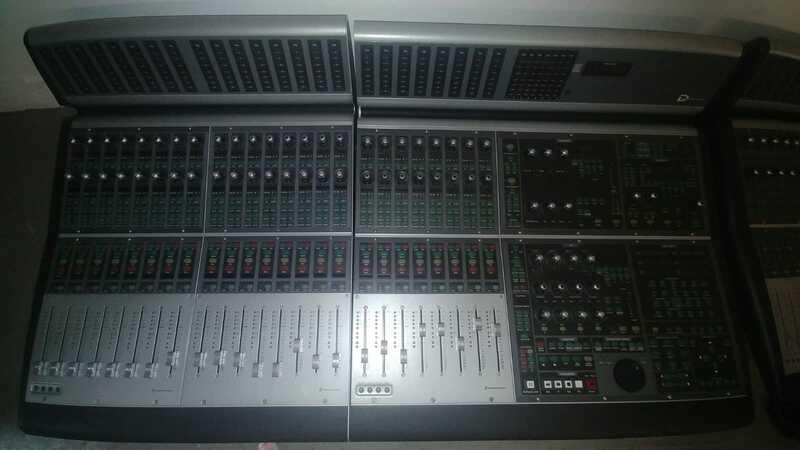 16 fader D Control ES for sale with panner and Xmon. Well maintained and in excellent condition, having just been decommissioned from a national broadcast facility.